This entry was posted in Auto Insurance, Car Technology and tagged auto insurance on 12/28/2015 by admin. Nothing can ruin holiday cheer faster than bad news, and Google’s driverless car program may have gotten some thanks to the California DMV. According to a California Department of Motor Vehicle proposal released just before Christmas, the agency is saying “not so fast” to driverless technology. 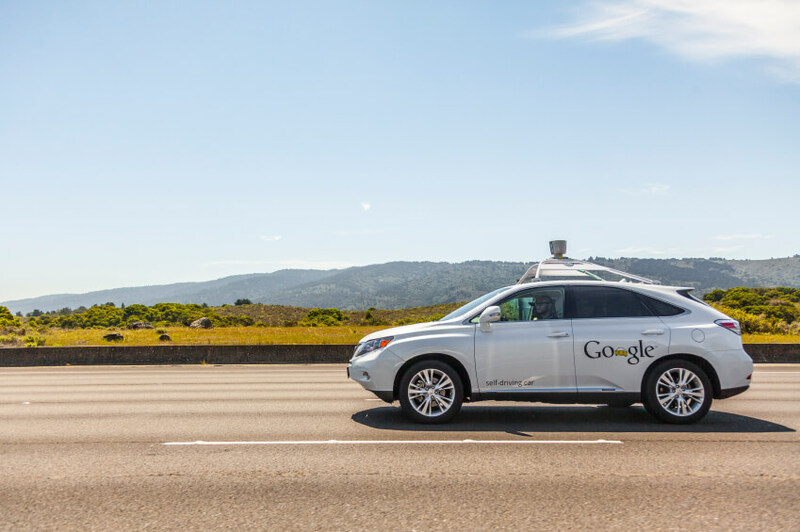 If the DMV has its way, drivers would be required to be present in all self-driving vehicles in the state, where Google has been continuously testing its autonomous prototypes for a couple of years. While some may view the DMV proposal as nothing more than government interference and a misunderstanding of the driverless car technology, Google regards it as a potential setback. And, other self-driving car developers such as BMW, Honda, Mercedes-Benz, Nissan, Volkswagen Group, Tesla and Ford (the latter of which is in talks with Google to join forces), would possibly feel the effects as well. Any plans to sell their cars to the public in California could be curbed dramatically. Senate Bill 1298 would essentially require all autonomous vehicles to come equipped with a steering wheel and pedals like a conventional car when operating on public roads within the state of California. Furthermore, a licensed driver possessing a valid “autonomous vehicle operator certificate” would also need to occupy the vehicle at all times to take over the controls in the event of a malfunction, defeating the intent of the self-driving technology. Citing “the safety of autonomous vehicles and the safety of the public who will share the road with these vehicles,” as the agency’s main concern, DMV Director Jean Shiomoto tried to explain away the reason for the proposal. But, Google spokesman Johnny Luu responded by stressing his company’s high priority on safety has been the “primary motivator” playing a major role in the development and testing of their autonomous vehicles. The fear by some economists is that, should the DMV proposal be instituted, not only could it result in slowing down the progress of self-driving cars in the Golden State, but committed automakers from Ford to Tesla and technology companies such as Google and Cruise Automation could consider leaving California altogether, in search of greener pastures, thereby, affecting the state’s economy. 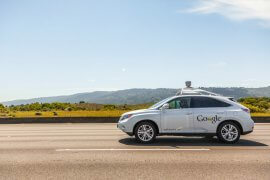 In fact, prior to the pending new rules, Google actually began testing its self-driving cars in Austin, Texas. The reason – the Lone Star State is known for its business-friendly regulations and that allows for an easier path to introducing the autonomous technology to consumers and why so many industries are making the move there. Yet another possible effect of the proposal would be the overall blocking of commercial deployment of “driverless” vehicles designed to perform a number of duties, including delivery service and the picking up of passengers by ride share companies like Uber, which could use autonomous cars to eliminate the need of “driver partners” in California. Giving in to consumer groups? Lost in the discussion is the fact that the technology could “transform mobility for millions of people, whether by reducing the 94 percent of accidents caused by human error or bringing everyday destinations within reach of those who might otherwise be excluded by their inability to drive a car,” according to Google. Nonetheless, the hope is that the proposed bill won’t slow down the future progress of the driverless car technology to a crawl. You never want to rush when shopping for car insurance. Take your time and compare to find the best auto insurance rates available. Why not start by getting a free auto insurance quote comparison today? Do you believe your safety would be at risk if self-driving cars were allowed on the road today? Feel free to share your thoughts in the comments section below.